BioWare’s 2010 sci-fi role-playing game, Mass Effect 2, is currently free to download for Windows PC through Origin. The only requirement is an Origin account. Mass Effect 2 doesn’t appear to officially be part of publisher Electronic Arts’ Origin on the House program, which gives away free games; EA is currently giving away Dungeon Keeper as part of that ongoing promotion. However, developer BioWare said on Monday that it had five days worth of freebies planned for its fans. Mass Effect 2 was originally released for Xbox 360 and Windows PC in 2010 to wide critical acclaim. The game came to PlayStation 3 the following year. 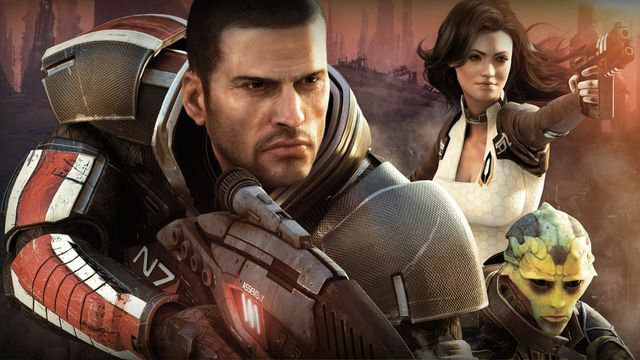 You can grab a free copy of Mass Effect 2 on PC right here. The next Mass Effect game, Mass Effect Andromeda, is coming to PlayStation 4, Windows PC and Xbox One in 2017.